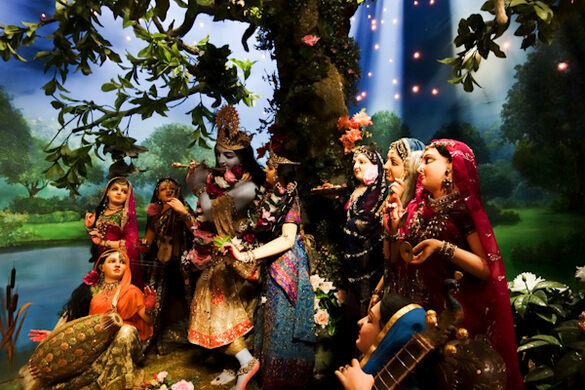 Combining an ancient method of clayworking with state-of-the-art electronics (circa 1977), this unique museum shares stories and teachings from the Bhagavad-gita through narration, movement, and visual effects. 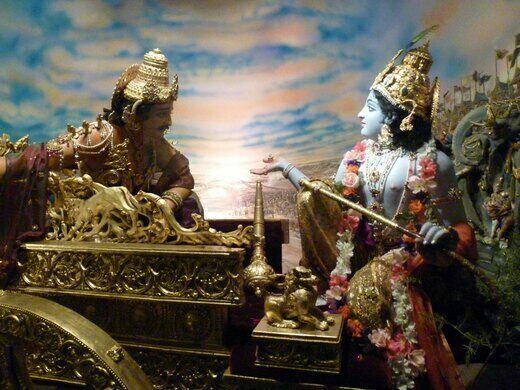 The Bhagavad-gita Museum opened to the public in 1977 as part of the larger Hare Krishna community/facility in Culver City. 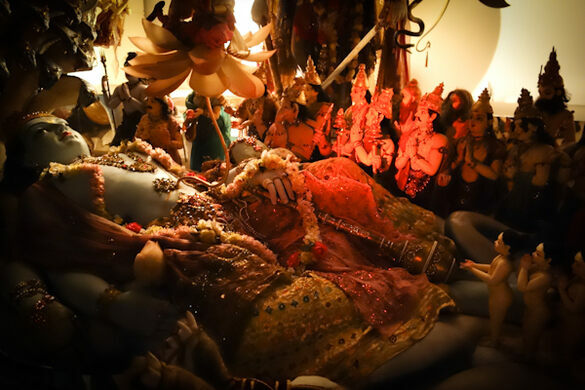 Their mission is to inspire and educate visitors with the story of the Bhagavad-gita, the Indian literary classic that remains sacred to over six million people. 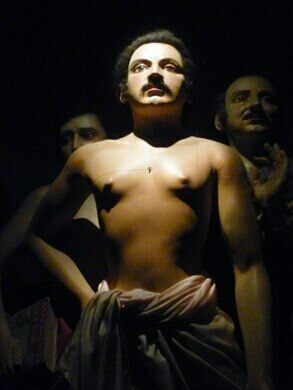 Join us on Obscura Day for an exclusive tour of the Bhagavad-gita Museum!